Ford announced Wednesday a North American recall of 1.38 million Ford Fusion and Lincoln MKZ sedans to address loose steering wheel bolts that could lead to the steering wheel detaching. In the cars being recalled, the steering wheel "may not maintain torque, allowing the bolt to loosen over time," Ford said. If not addressed, "a steering wheel could potentially detach and lead to a loss of steering control and increased risk of a crash," the company added. The recall affects Fusion and MKZ models between 2013 and 2018 built in Hermosillo, Mexico and Fusions built in Flat Rock, Michigan between 2013 and 2016. 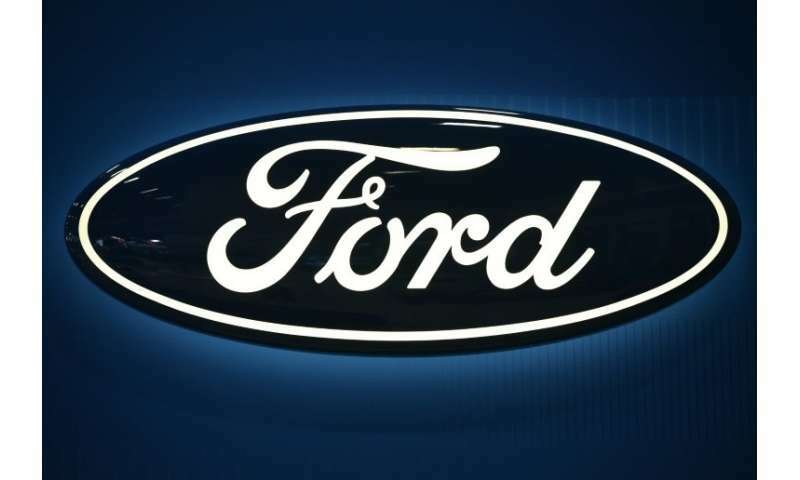 Ford said it was aware of two accidents with one injury resulting from the problem. Ford also announced a much smaller recall on some Ford Fusion models between 2013 and 2016 over a defect that can erode the clutch lining, causing cracks and increasing the chance of fire. Ford said it knew of no fires or accidents due to the problem. The recall affects about 6,000 vehicles. What Do Smart Phones (Partially) Replace? 1 mm magnetic shield of pure iron same as 1 cm of mu-metal?